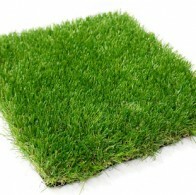 Why Choose Grono Artificial Grass? Having already visited this site, you are probably already considering installing artificial grass, and it’s easy to understand why. If you are a domestic customer, then the benefits are clear: no more slaving away with the mower, just an immaculate, pristine, natural looking green lawn to enjoy every day. If you’re a landscaper, then, like our domestic customers, you are doubtlessly looking for the highest quality luxuriant lawns at the best possible prices. 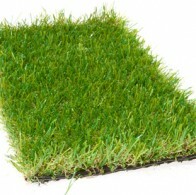 Grono leads the way in the supply of competitively priced, high quality artificial grass lawns. Send for a free sample, and you will quickly appreciate the quality of our product.